Running alongside the Circuit of Mann will be the IOM 500 event. 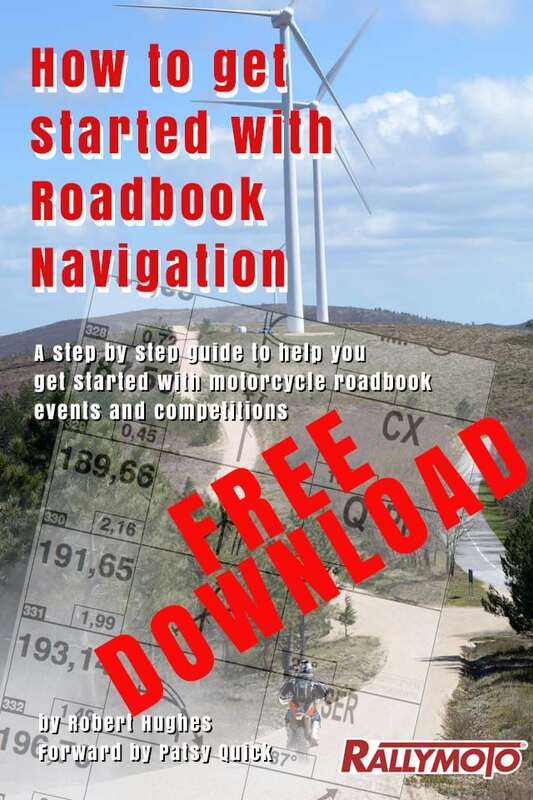 This is a full roadbook event for the big adventure bikes. Each event will be run on it’s own route but will be sharing the event HQ facilities at Ballamoar Campsite.. Ferry only prices are available by calling 01624 645777 and use the discount code “Circuit of Mann or IOM 500” – for a special deal . Ferry and Accommodation prices are shown below , ferry only prices are available by calling 01624 645777 and using the code/reference “Circuit of Mann/IOM500”.